Cut Above Productions is an innovative video production company that will deliver polished, comprehensive and creative results guaranteed to surpass your expectations. 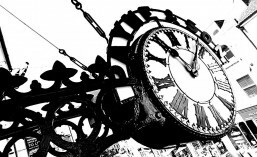 We have an unrivalled reputation for excellent customer service and attention to detail. to offer every client an exceptionally high standard of service. Based in Tunbridge Wells, we offer video production in Kent, East Sussex, West Sussex and Surrey. 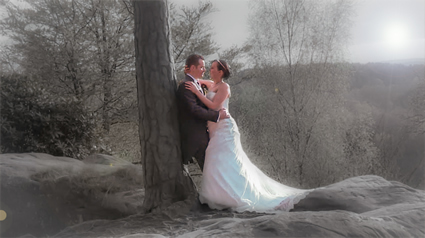 Cut Above Productions offer a professional yet friendly personal approach to filming weddings. 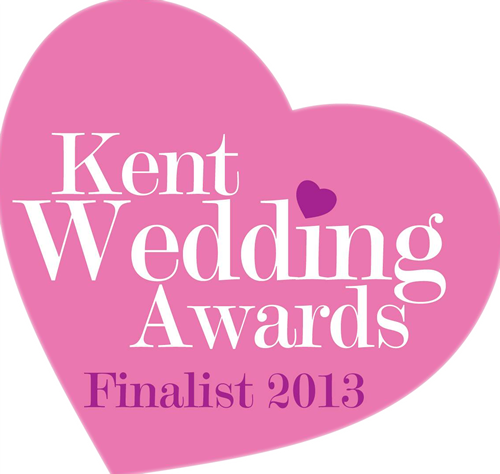 Based in Tunbridge Wells we offer wedding videography services in Kent, East Sussex and Surrey. Our unobtrusive style of filming ensures that we do not get in the way of the proceedings or make guests feel uncomfortable yet we still manage to create a beautifully detailed story of your wedding day. We work hard to give you the best value for money and ensure that you will love the end result. We film with two operators as standard. This way we ensure that we do not miss any crucial shots. Filming in High Definition, from the main events of the day and all of the spontaneous, emotional moments in between Cut Above Productions will capture every moment you expect, and even some you don’t. With no second chances to capture this once-in-a-lifetime moment, you need a professional when it comes to your videographer…one you can trust to be on-time, well dressed, well behaved and professional….Look no further! We can also offer combined packages of videography and photography – ask us for more details.